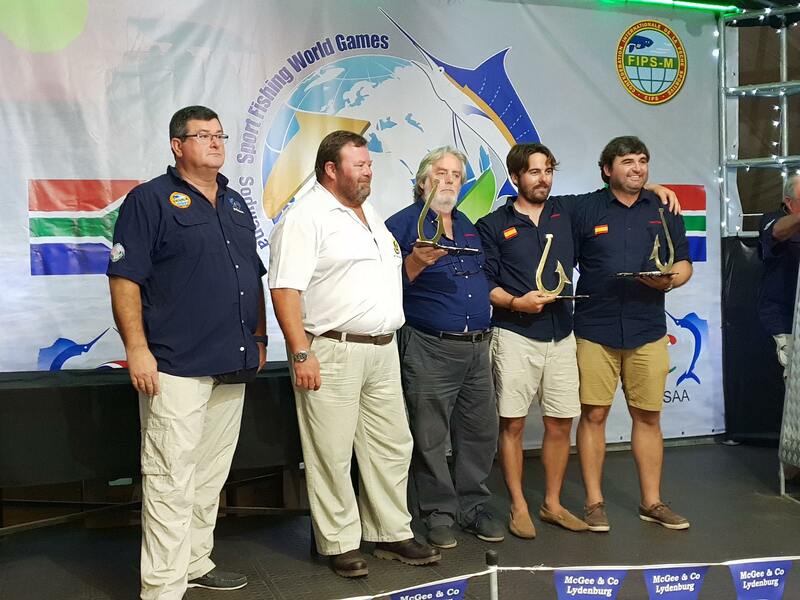 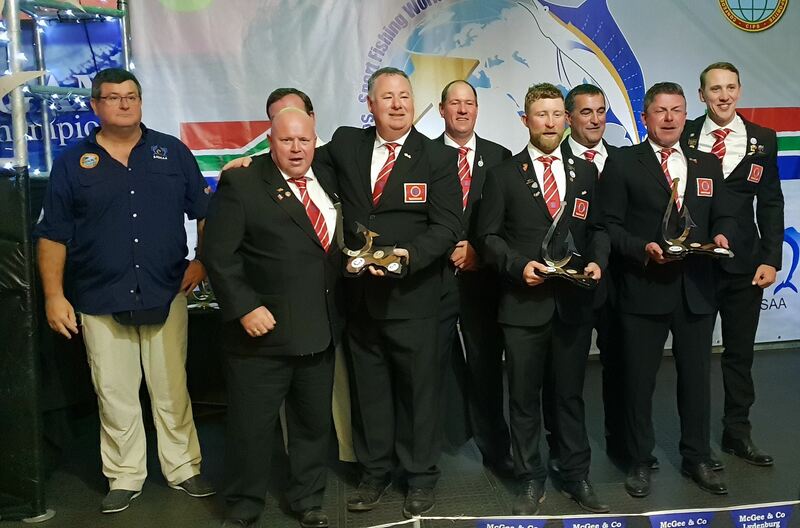 What a privilege for Tropical Dream Tackle to be part of the Big Game World Fishing Championships. 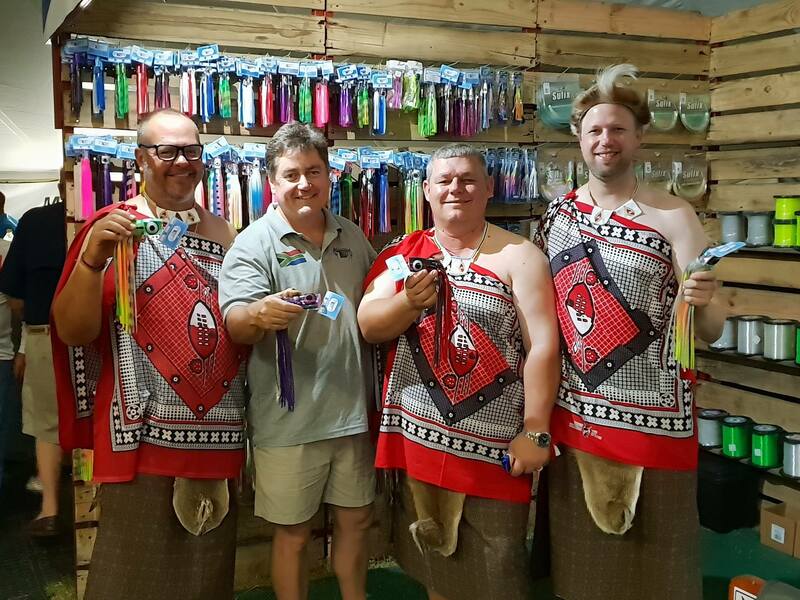 Selling and rigging our handmade lures for some of the best anglers in the world was an amazing experience. 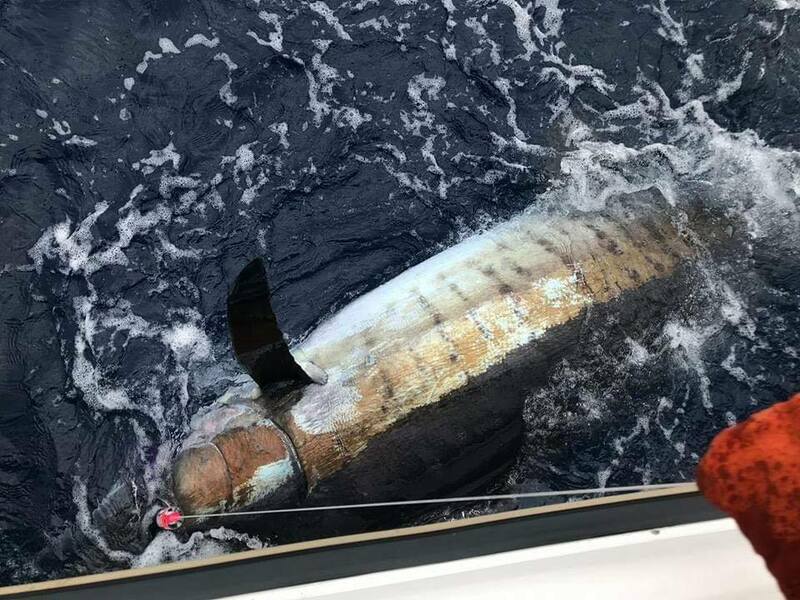 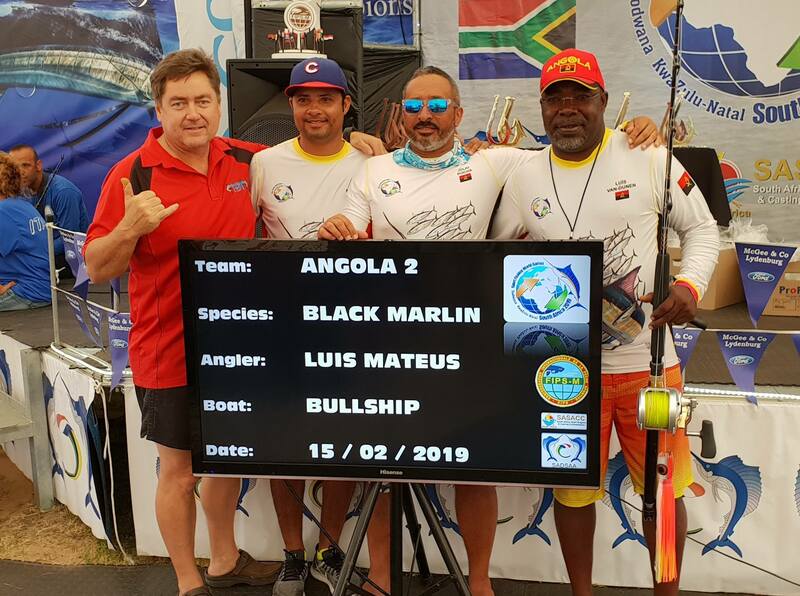 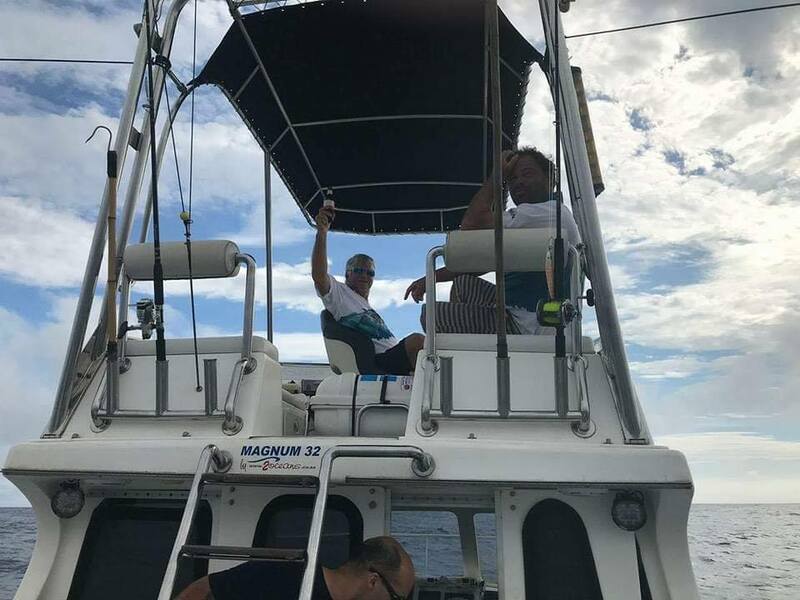 Our Evogue and Assassin lures performed well but the Roxy and Sodwana Breakfast was outstanding and ensured a Marlin for Team Mexico and Team Angola. 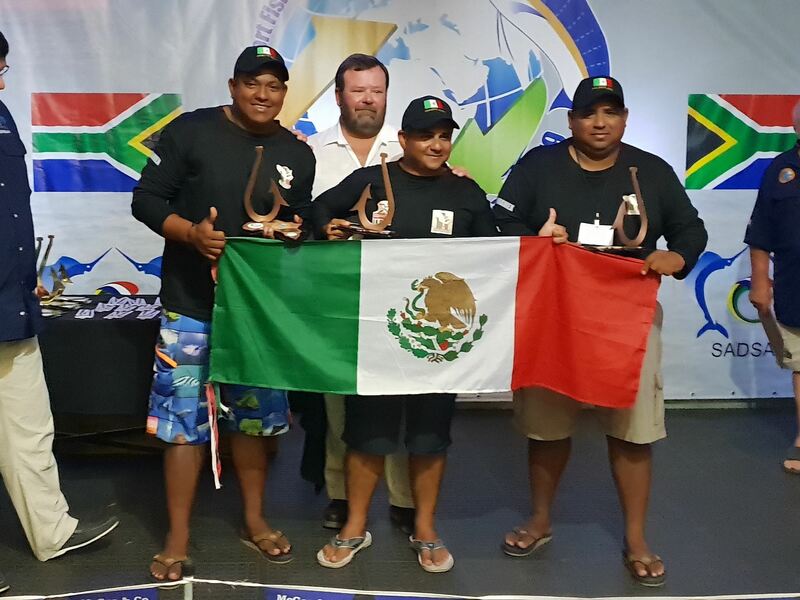 We are very proud of the 3rd place obtained by Team Mexico and the boat that they fished on. 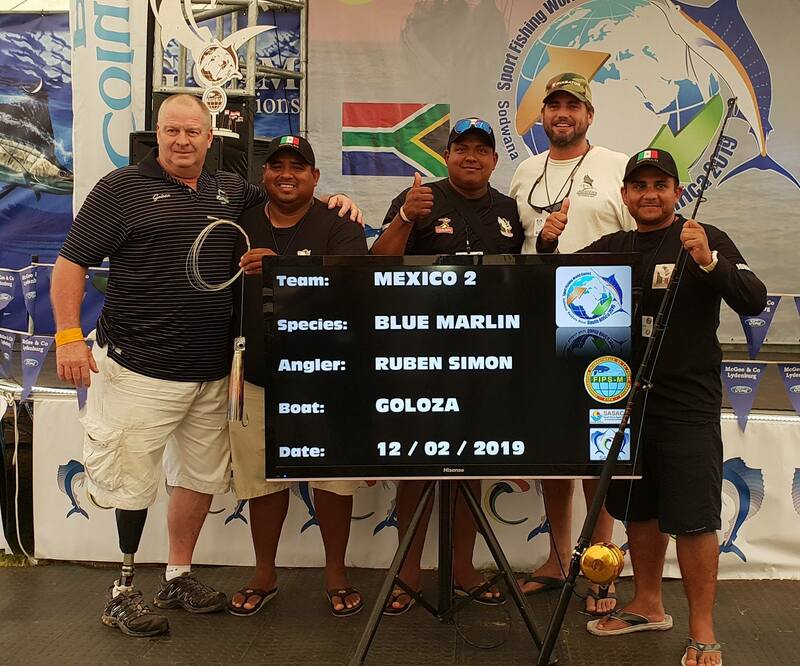 Many thanks to all the teams that supported us and for the opportunity to display our lures at this event! 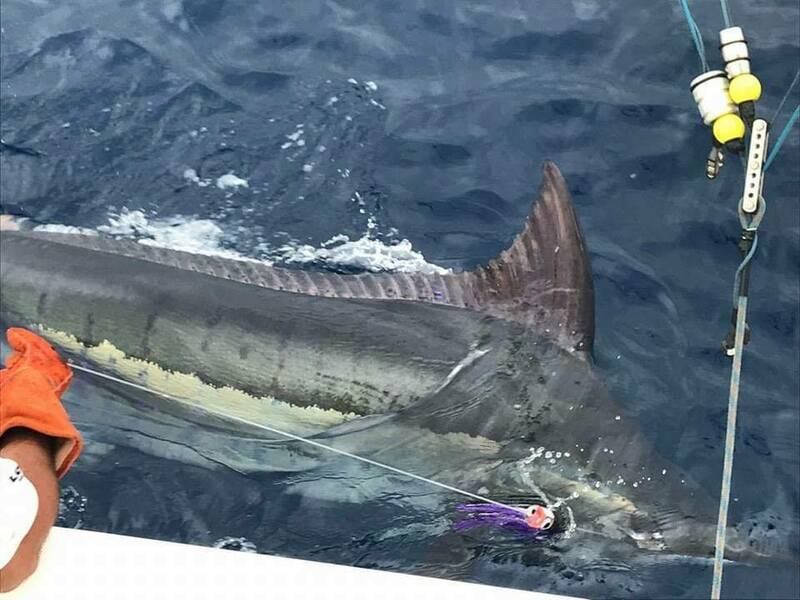 Here is a small video clip of the big Blue marlin Mateshane hooked up on last week. 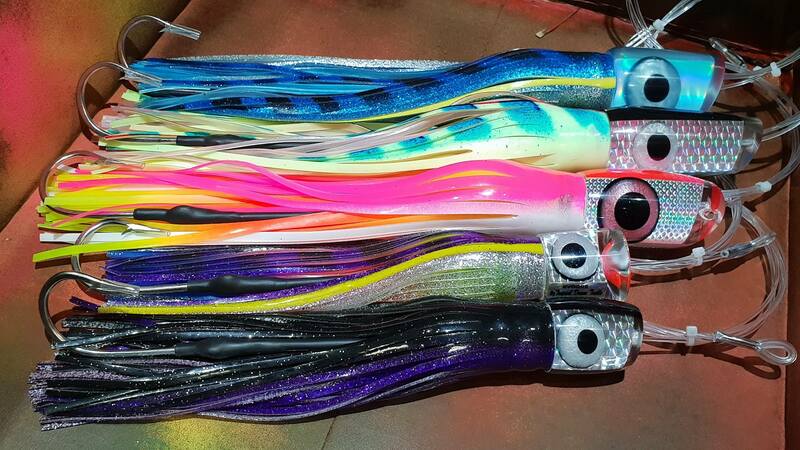 Lure Big Dipper from Tropical Dream Tackle.